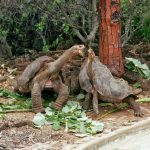 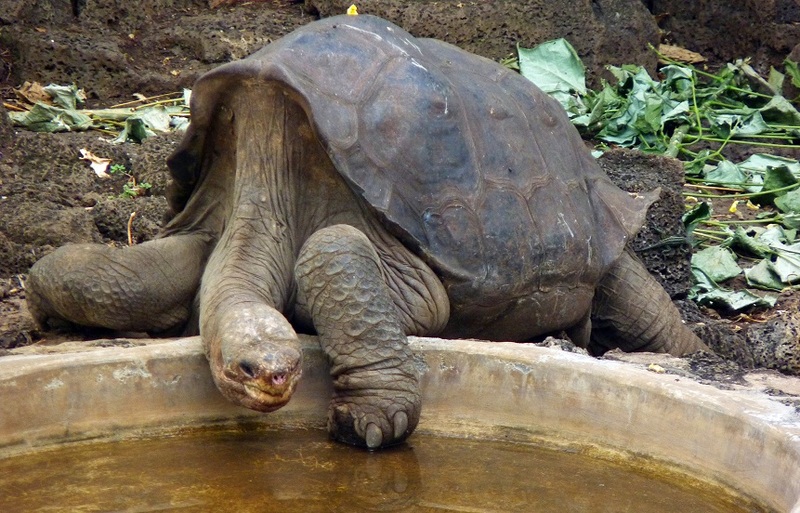 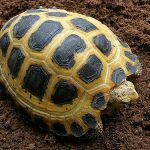 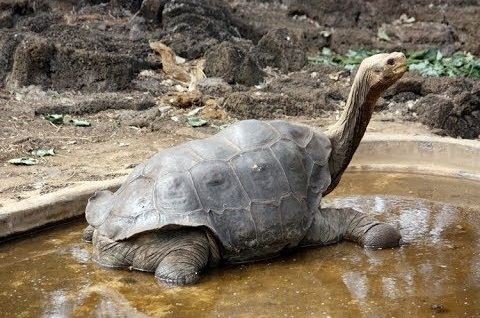 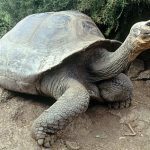 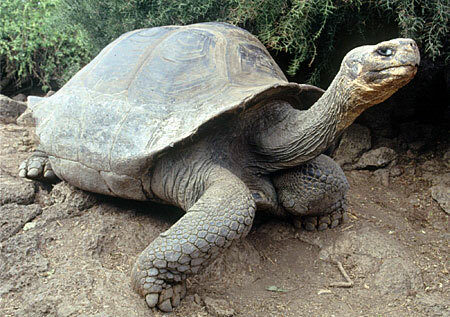 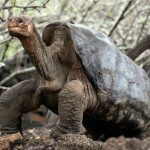 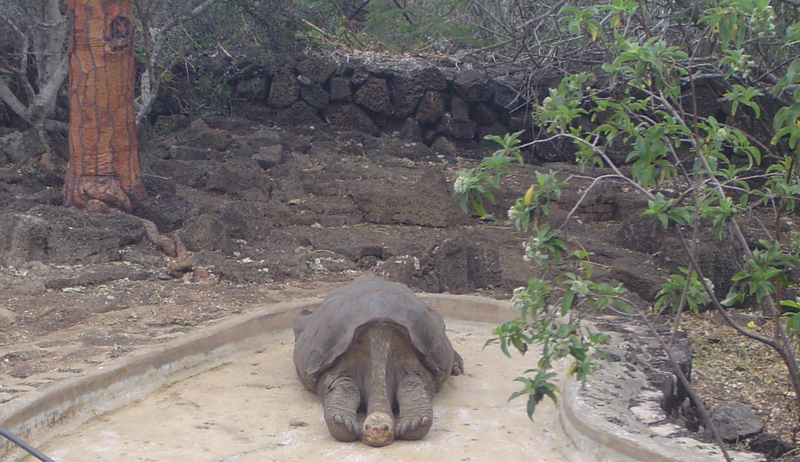 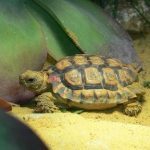 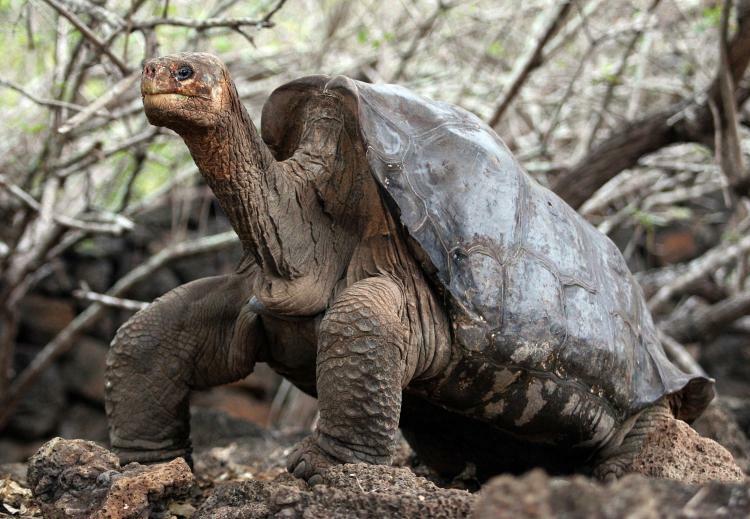 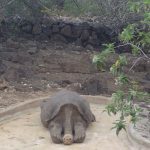 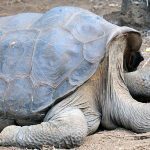 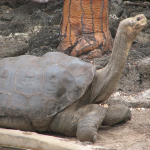 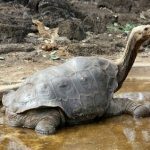 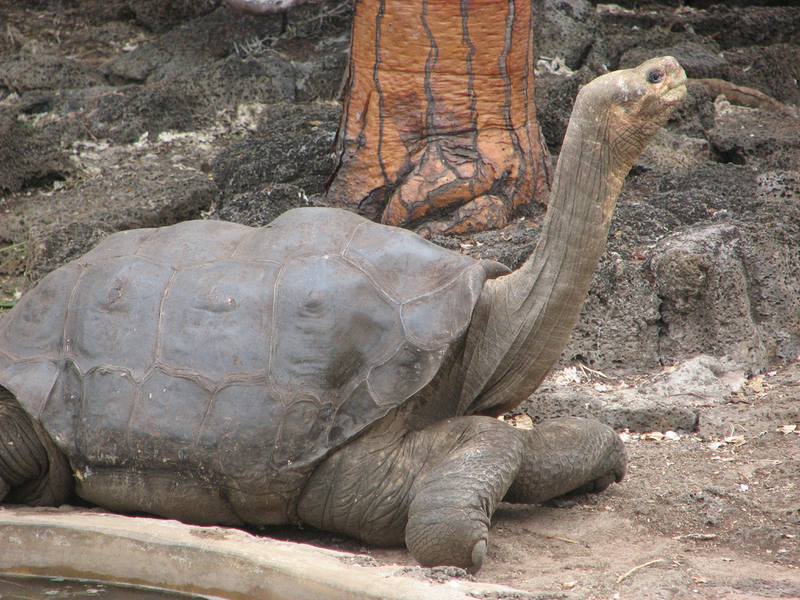 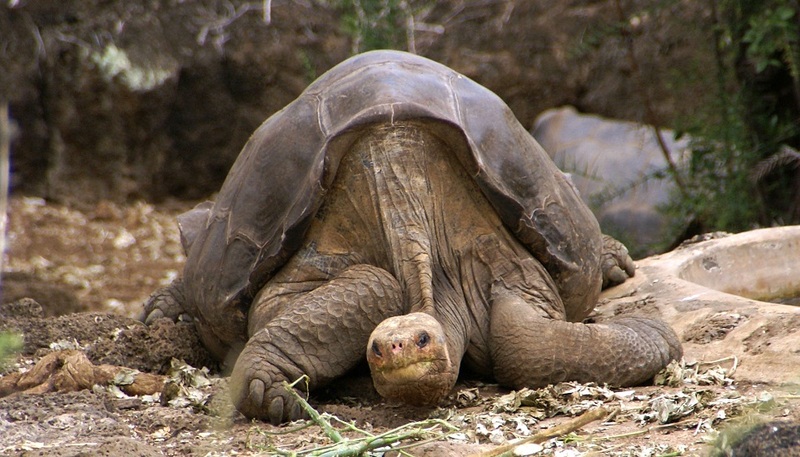 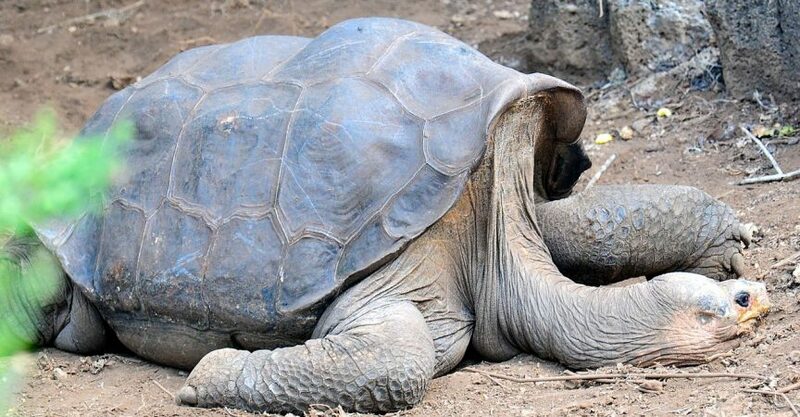 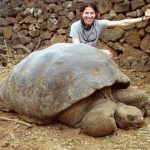 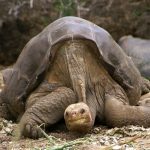 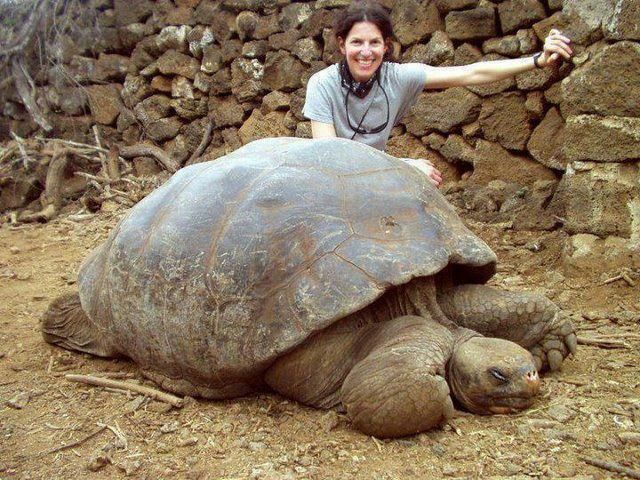 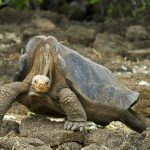 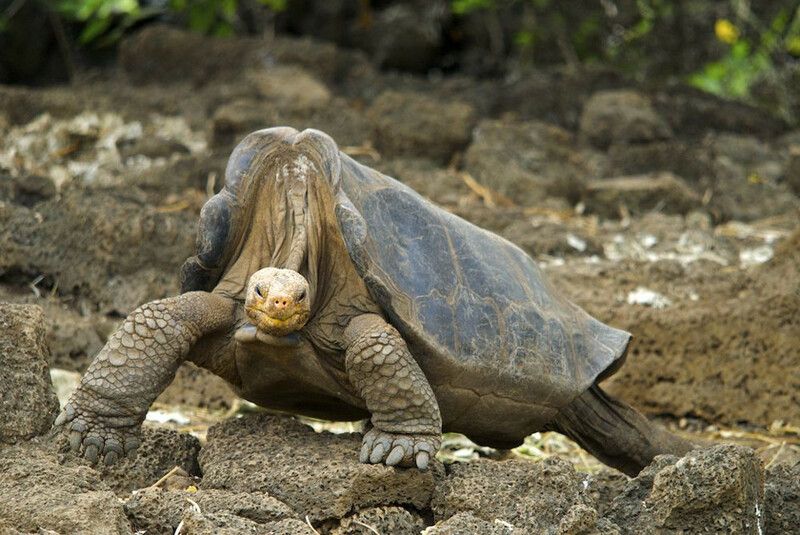 Pinta Island Tortoise is a species of giant tortoise that is found in Pinta Island in Ecuador and is thought to be extinct, though it needs more evidence in support of this declaration. 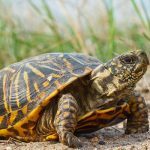 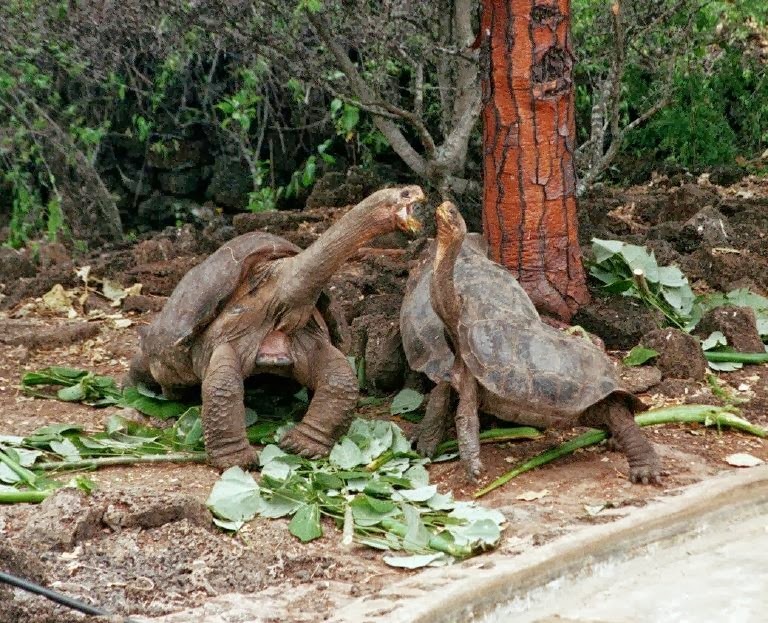 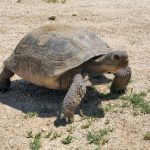 Published on February 8th 2019 by staff under Tortoises. 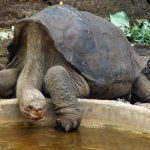 Article was last reviewed on 4th February 2019.